Achieve a Minimum Deposit Requirement on your first deposit with a single transaction. 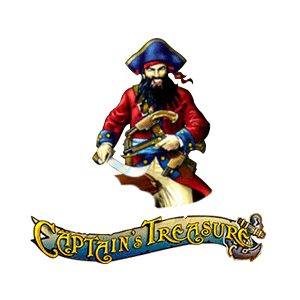 Only bets on the game Captain’s Treasure will be counted for the double cash points. 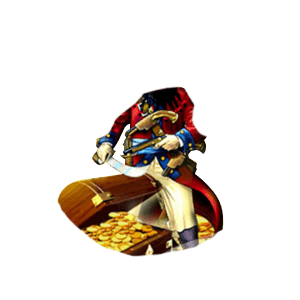 Bets on the game Captain’s Treasure Pro will not be considered for the double cash points. Offer is valid only today (GMT +8) on the featured game. 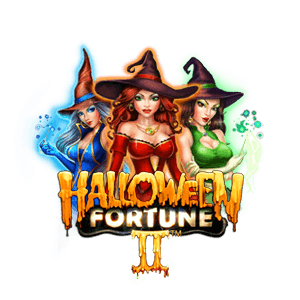 Players who incur the minimum loss requirement, and play at least 10 games on the game Halloween Fortune II will qualify for the insurance bonus. Bets on Halloween Fortune will not be counted for the offer. 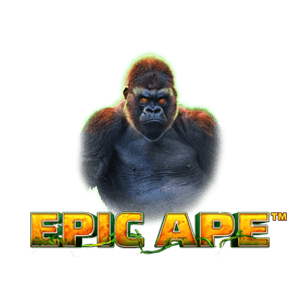 Only bets on the game Epic Ape will be counted for the double cash points. Only bets on the games Lie Yan Zuan Shi and Gem Heat will be counted for the triple cash points. Earn 4 cash points instead of 2 for every 10 currency bet on today’s featured game. 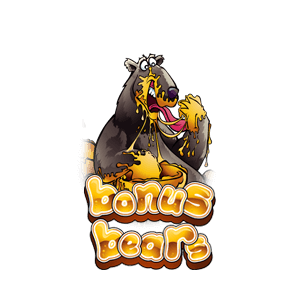 Only bets on Bonus Bears will be counted for the triple cash points. 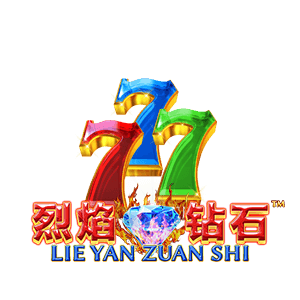 Players are required to meet the minimum betting requirement on the game Bai Shi to qualify for the betting offer. Bonus will be issued to qualified players the next day (GMT+8). 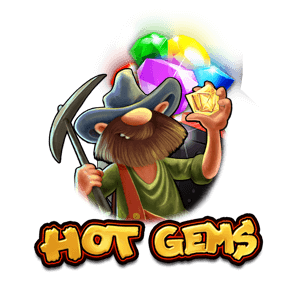 Only bets on the games Hot Gems will be counted for the triple cash points. 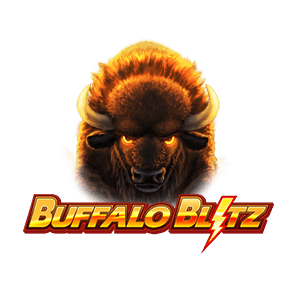 Only bets on Buffalo Blitz will be counted for the double cash points. 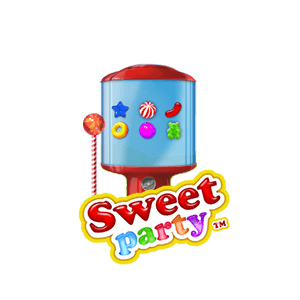 Players who incur the minimum loss requirement, and play at least 10 games on the game Sweet Party will qualify for the insurance bonus. 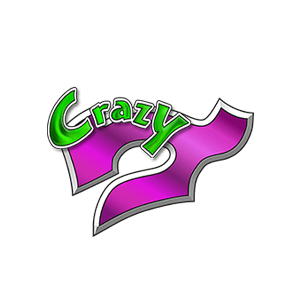 Only bets on Crazy 7 will be counted for the triple cash points. 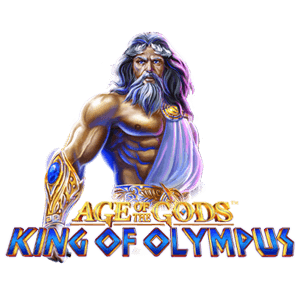 Only bets on the game King of Olympus will be counted for the triple cash points. 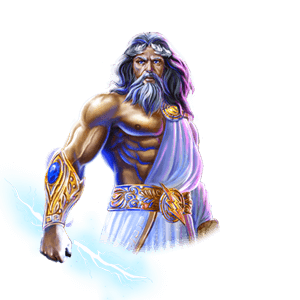 Bets on other game versions: AOTG: Fate Sisters, AOTG: Prince of Olympus, AOTG: God of Storms, Age of the Gods, AOTG: Furious Four, AOG: Goddess of Wisdom, and AOTG Roulette will not be considered for the triple cash points. 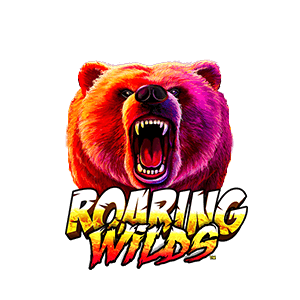 Players who incur the minimum loss requirement, and play at least 10 games on the game Roaring Wilds will qualify for the insurance bonus. 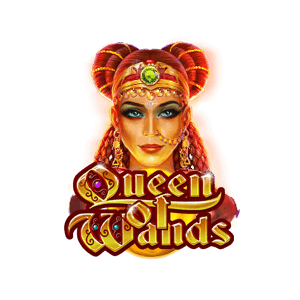 Only bets on Queen of Wands will be counted for the double cash points. Get spotted while playing your favorite dafabet games today and be one of the lucky 1,000 players to receive the daily surprise bonus! Spin the wheel today to determine your bonus. Complete the indicated mission below to get your bonus the next day! to get a chance to win the raffle prizes! This promotion is valid for all Dafabet Real Money account players. 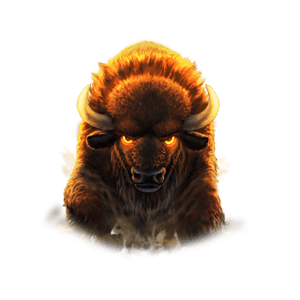 Players who played and reached the requirements in Casino Classic; bonus will be issued on their Casino Classic Account. 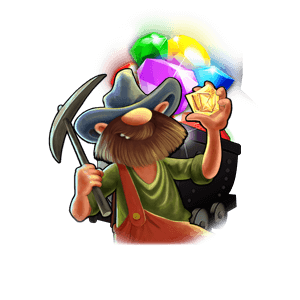 Players who played and reached the requirements on both Casino Classic and Casino Gold; bonus will be issued on their Casino Gold account. 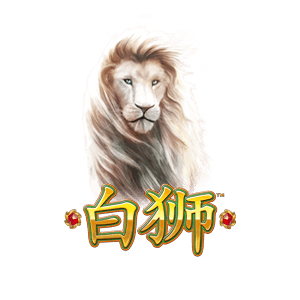 Players who played and reached the requirements in Casino Gold; bonus will be issued on their Casino Gold account. Casino: All casino bonuses have 10x wagering requirement and bets on all casino games will be counted towards bonus wagering calculation. All dates specified on this page are for the year 2018 (GMT +8). This promotion is exclusive for Bronze VIP members who haven’t deposited yet in Dafabet Casino. Players must make a minimum deposit of RM50 with a single transaction in Dafabet Casino to qualify for the promotion. 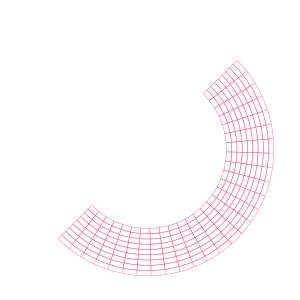 Deposits from a series of accumulated transactions would not be considered for the first deposit bonus. Only the first and single transaction would account for the offer. 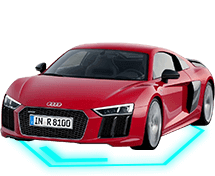 Players who make a successful first deposit will receive their bonus instantly. 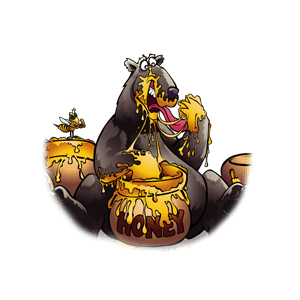 Players can receive the bonus only once and cannot be used with other sign up bonus. Bonus amount will be based on players' first deposit amount. Bonus wagering requirement is 10x. Bets on any Casino Games are valid for the rollover requirement. 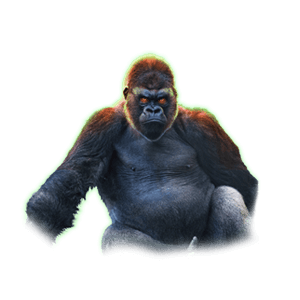 Bank fees added in player’s account on top of the deposit will not be counted as part of the deposit requirements set for the offers in this promotion. Players will be randomly spotted while playing in any Dafabet Products. Players’ bonus will be issued to any of his Dafabet wallet. DF Sports: All free bets have a 1x wagering requirement. Note that all auto issued free bets will not be reversed. OW Sports: All free bets have a 1x wagering requirement. Note that all auto issued free bets will not be reversed. Lottery: All free bets have a 1x wagering requirement. Note that all accepted free bets will not be reversed. 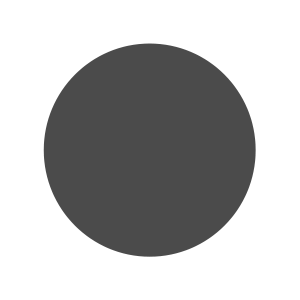 Poker: General Token has 30-day expiration upon issuance. Virtuals: All free bets have a 1x wagering requirement. Note that all accepted free bets will not be reversed. Players must spin the wheel to determine his daily bonus and mission. Players are allowed to spin the wheel once per day. 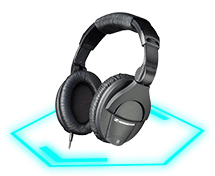 Players must meet the set requirement for the mission to receive his bonus the next day (GMT +8). Players must meet the set requirement per day on DG Sports. Only bets on DF Sports will be counted for this promotion. Bonus will be issued on his ‘Dafa Sport Wallet’ the next day. The bet must be on a pre-match market of the indicated match/game. Players will need to place a single bet with a minimum of USD50 on odds of at least 1.80 to qualify. Void, opposite, refunded and Cashout bets will not be counted as a valid bet for this promotion. Qualified players will earn USD10 if their bet is not a winner. The bet shall be issued to qualified players within 48 hours of match settlement. The player can only have one active bonus at any time. 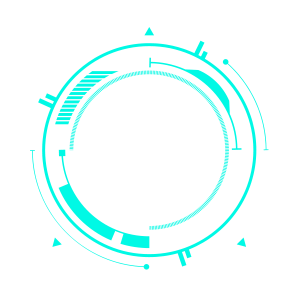 The player must have met the rollover requirements for the previous bonus. This free bet is not subject to any bonus expiration. 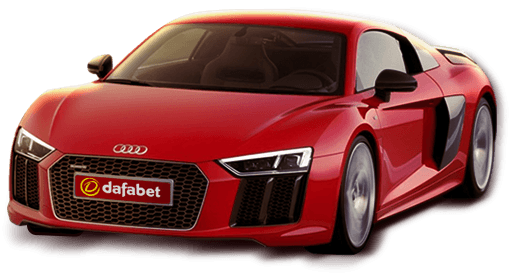 Players must meet the set requirements per day on Dafabet Casino. Bonus will be issued on his ‘Casino/Casino Gold Wallet’ the next day. All casino bonuses have 10x wagering requirement and bets on all casino games will be counted towards bonus wagering calculation. Players must meet the set requirement on the indicated Dafabet Product. 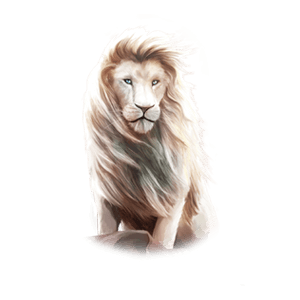 Live Dealer Featured Gaming Rooms: all except Ruby Club [PT] and Amethyst Club [OPUS]. 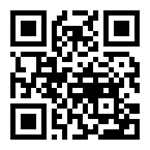 Bonus will be issued on his ‘Common Wallet’ account the next day (GMT+8). Players must accumulate the set requirement on any lottery game room during the indicated Promo Day. Players will receive the free bet the next day and has 1x wagering requirement. All bonuses/free bets cannot be transferable across other Dafabet products. All bonuses/free bets issued in conjunction with the Dafabet Anniversary will not be subject to expiration. Players must meet the requirements on Dafabet Poker during the indicated Promo Day. Bonus will be issued the next day and will be good as cash on his ‘Poker Wallet’. Players must accumulate the set requirements on Dafabet Virtuals during the Promo Day. Bonus will be issued the next day and has 10x wagering requirement. 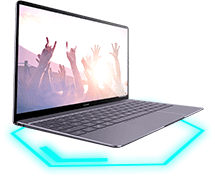 Players must meet the set requirements on Dafabet eSports during a Promo Day. Bonus will be issued on his ‘eSports Wallet’ the next day. Qualified players will earn a maximum of USD10 if their bet is not a winner. Wagering Requirement: 1x on odds 1.50 and above to be able to withdraw. Draw, voided and refunded bets placed will not count towards any wagering requirement calculation. Dafabet has the right to amend, cancel, reclaim, or refuse any promotion in its sole discretion. 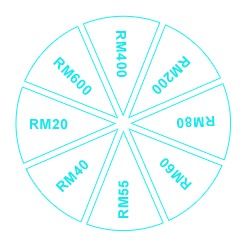 Players who qualified for the Bonus Wheel at least 30x during the promo period will automatically be part of the raffle promo. 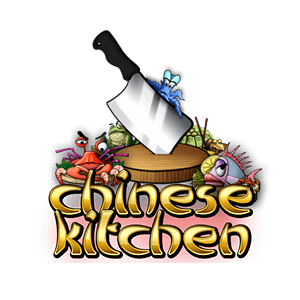 88 lucky players will be randomly drawn to win the item prizes on the Raffle Draw date. Announcement of winners would be held on 3 December 2018 and will be contacted on the same day via phone call and/or email. Dafabet will shoulder the expense for the gadget and associated shipping costs. Any additional costs are excluded. All prizes are subject to availability. 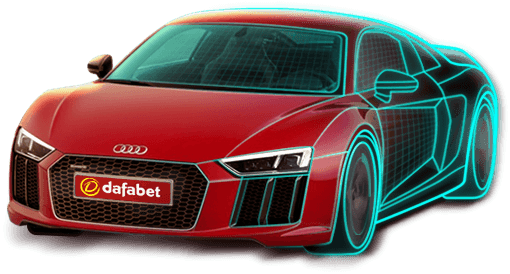 Dafabet Casino has the right at any time, to substitute a prize of the same value in the event that the item prize is unavailable. 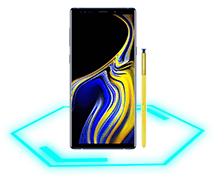 This may be a phone, laptop, car of a different brand and/or model which will be agreed upon between the winner and Dafabet Casino Management. Prizes of the players who will be unable to respond on or before the given deadline will be converted to its corresponding bonus, and will automatically be issued in their Dafabet account 7 days after the winners' announcement. Bonus conversion has 10x wagering requirement and bets on all casino games will be counted towards bonus wagering calculation.